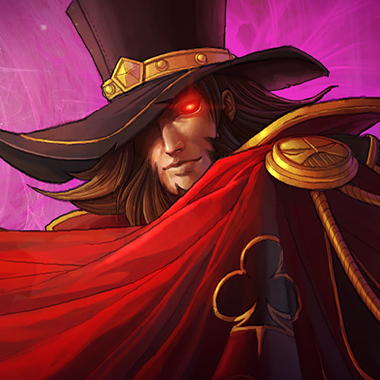 Twisted Fate is a mage who's most important tools are his ability to provide global vision and presence via his ultimate Destiny. 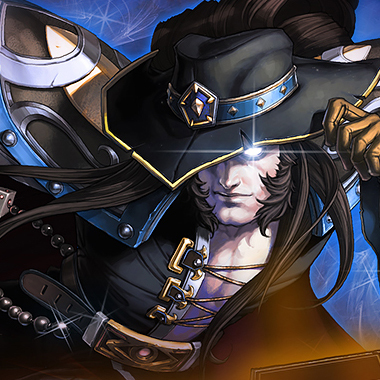 He has the ability to stun, slow and regain mana, all on one ability and can clear waves quickly with a combination of his Q and W. He has decent laning presence and can pressure reasonably well, but has serious flaws in design that can be exploited if you know where to look, which is exactly what we'll be discussing in this guide. 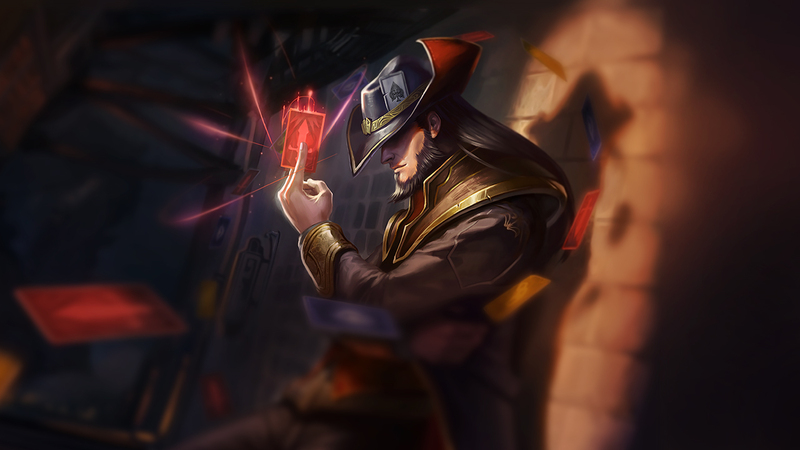 Twisted Fate has a clear weaknesses in the fact that he is immobile and has a tendency to push when he uses his Q. Hold the wave, and you'll force him into a bad position where ganking him is easy. 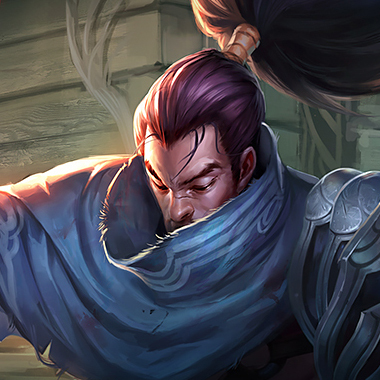 If you see that it's safe, push him under his turret. 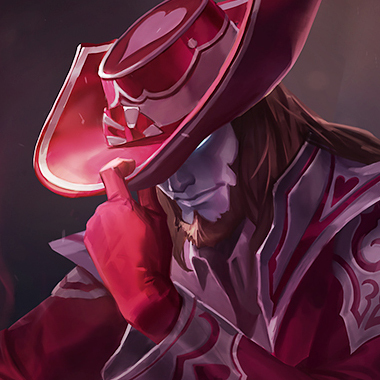 He can't safely teleport if he is stuck there, if he leaves, kill his tower. If you have mid-long range hard CC, you can interrupt his teleport instead. Respect the Pick A Card, when the cards are running, realize that this isn't the time to play chicken. You need to fall back, at LEAST while he's picking a card. However, also bear in mind that the Blue Card does the most damage, while not offering any CC. If you're low, still fear the blue card. 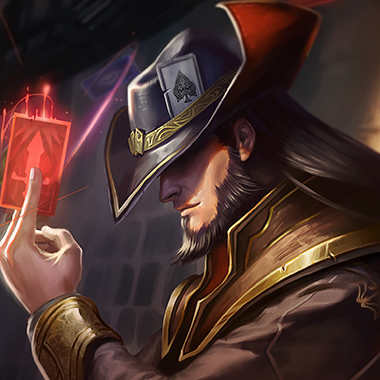 Twisted Fate is still a mage. If one of his abilities is down, you can punish him for it, always punish him for it. The classic counterpick. 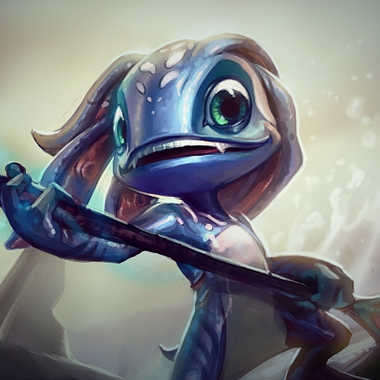 Fizz can solo kill Twisted Fate mercilessly, murdering him as he dodges his Pick-A-Card, and gains more kill pressure on him at 6, as he can now reliably CC him with the shark skillshot. Dodge Q's and Wall W's. If your wall is down, play respectfully, otherwise you can dash around/on him and just kill him if he doesn't stay far enough back to not get killed. Let me be clear about the fact that she doesn't really beat anyone before six. 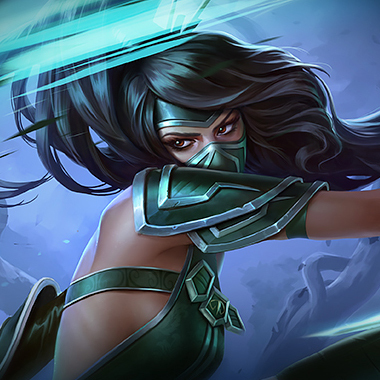 At 6+ if she hasn't been set so far behind that the game is a 4v5, she will force him to hold his Pick a Card, or she'll kill him over and over with her dashes. Build Magic Resistance. 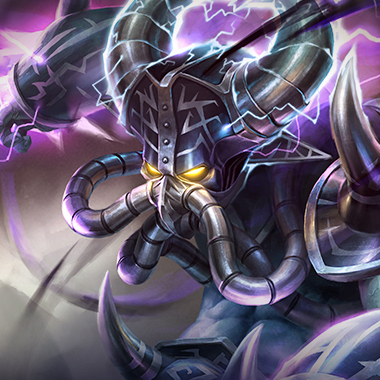 QSS is justifiable on high priority targets like AD Carries, and Banshees Veils are good to avoid errant damage from Wild Cards or stuns/slows from pick a card. Wards are important for the sake of keeping an eye on him when he decides to roam.